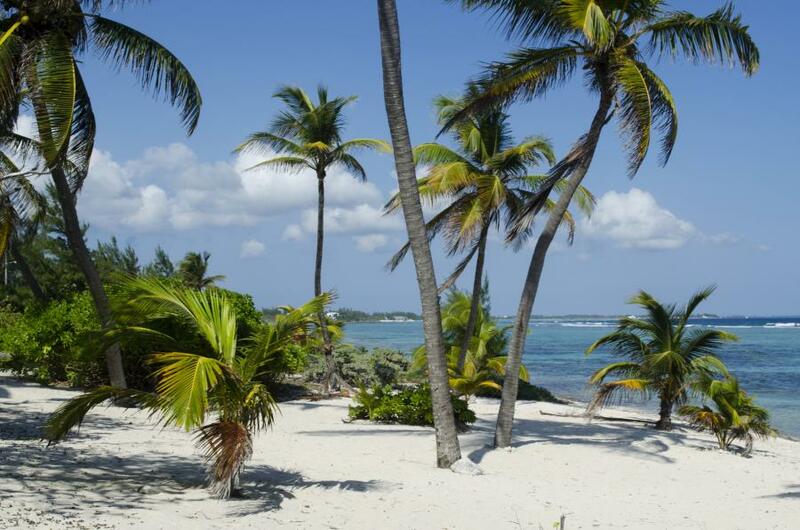 Al, KZ3AB and Tony, W1FHN will be active from Cayman Islands, IOTA NA - 016, 29 April - 6 May 2017 as ZF2AB. He will operate on 40, 20, 15, 10m. Walter P Pyne, 12 South Walnut St, Apt 516, Hagerstown, MD 21740, USA. A Private Beach, Grand Cayman Island, Cayman Islands. Author - Rachel Fagan. 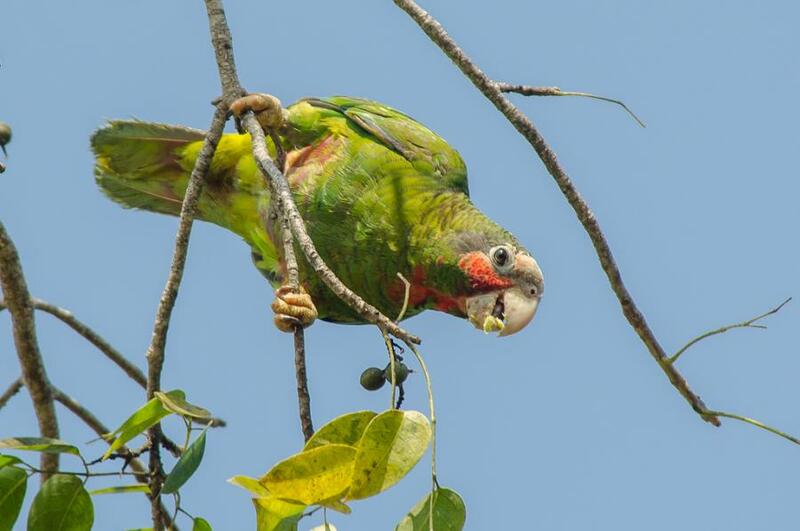 Grand Cayman Parrot, Cayman Islands. Author - David Schenfeld. Green Moray Eel, Little Cayman Island, Cayman Islands. Author - John Rix.